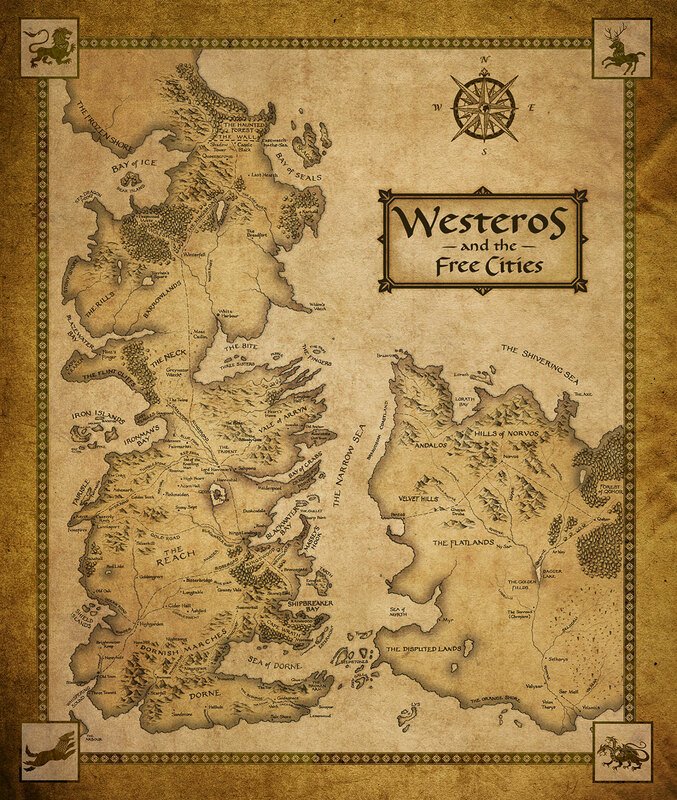 Westeros and the Free Cities map. . HD Wallpaper and background images in the Game of Thrones club tagged: westeros free cities map game of thrones.